Omni Tanker manufactures specialised tank container and road tanker equipment using advanced composite materials technology. These tanks are used for the transport of aggressive Class 8 corrosive chemicals and ultra-high purity Class 5 Oxidising chemicals. 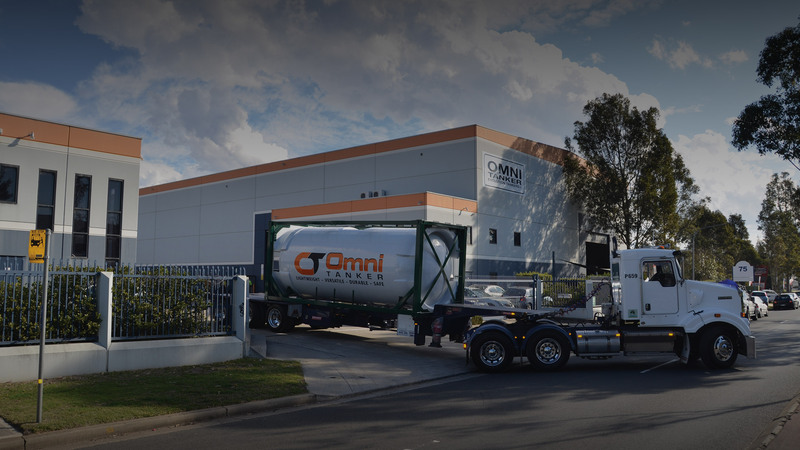 Offering greater payloads and unrivalled chemical resistance, the Omni Tanker sets the benchmark for lightweight bulk liquid transport and offers tankers with and without dangerous goods ratings. The Omni Tank is manufactured using carbon fibre composite materials with a seamless interior of polyethylene thermoplastic. 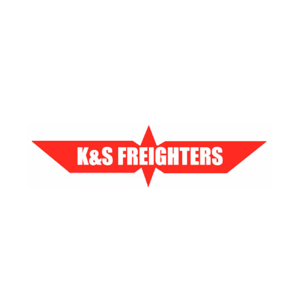 The result is a lightweight tanker delivering greater payloads with exceptional chemical resistance characteristics to carry a wide range of liquid cargoes. 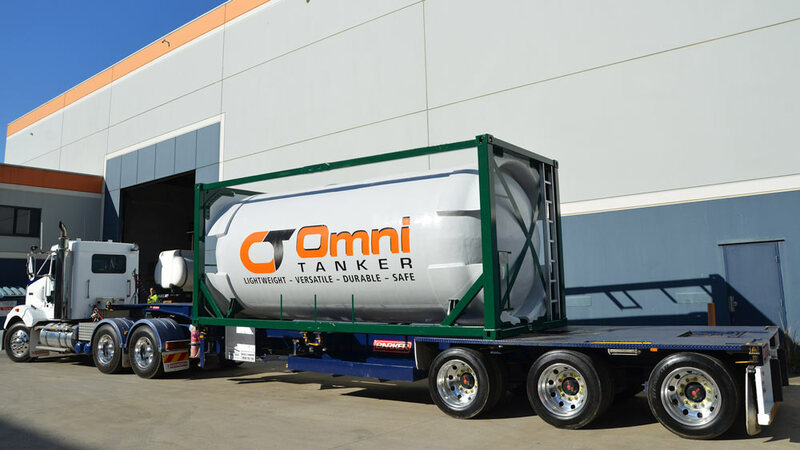 Omni Tanker Road tanks are dangerous goods rated tanks for highly corrosive chemicals. 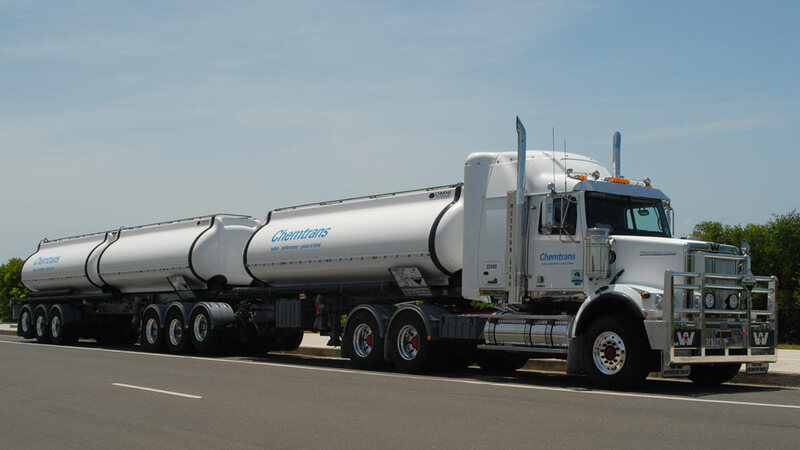 These tanks are mounted to road trucks or trailers along with a specialised dangerous goods fit out, and used as road transport tankers. OmniTAINERs are constructed using the patented OmniTANK technology. These are the world’s first carbon fibre reinforced tank containers, and are suitable for a broad range of chemicals. OmniTAINERs are revolutionising intermodal chemical transport worldwide. 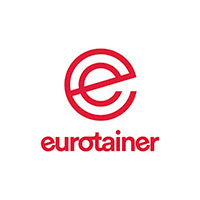 "The OmniTANK™ is a break-through technology that will transform the tank container industry – a perfect fit for Eurotainer’s vision and commitment to provide innovative solutions to our clients. With the OmniTAINER™, we are set to disrupt the leasing market for high purity and corrosive chemical tank container equipment." "We are achieving strong returns from our operations with the Omni Tanker due to the exceptional payload and reliability."